Further tracks (including works by Bach, Reger, Elgar, Rubbra and Howells) are currently being edited and will be added to the channel over the course of the next few months. After four successful tours of Germany Robert will be returning to the Berlin/Brandenburg area and Saxony next week to perform another series of solo recitals organised by Stefan Schwarz. Venues include two cathedrals (Fürstenwalde and Meißen) as well as parish churches in Templin, Frankfurt (Oder), Pirna and Dresden. Please Robert’s concert diary for further details and full programmes. 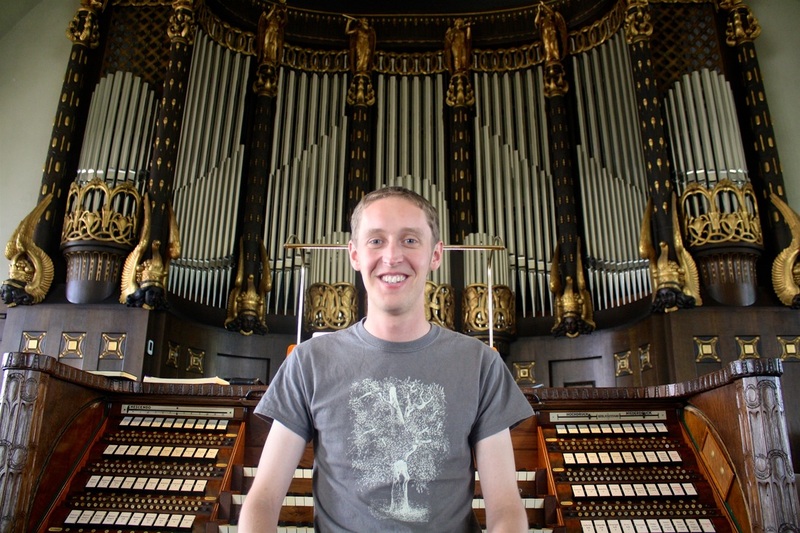 For his organ duo recital in Templin Robert will be joined by fellow organist Bertie Baigent, who has recently been appointed assistant conductor of the Colorado Symphony. Bertie has also composed a new solo piece for Robert: A quiet pavan, with canon. Robert will be playing this piece in all five evening recitals on this tour. In addition to this world premiere, Robert’s programmes will feature music by Johann Sebastian Bach, Johannes Brahms, Charles Villiers Stanford, Edmund Rubbra, Herbert Howells, Olivier Messiaen, Arvo Pärt, Donnacha Dennehy, Zsolt Gárdonyi as well as Patrick and Richard Gowers. 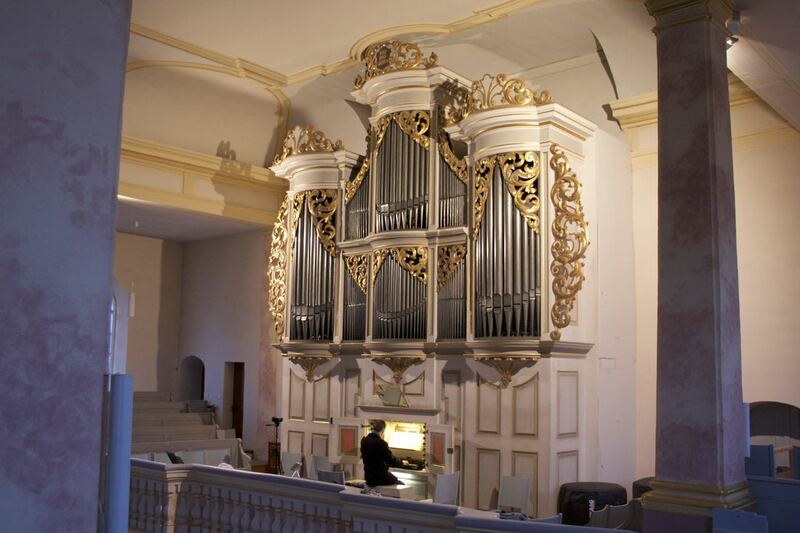 Robert will be playing works by Johann Sebastian Bach, a selection of early English organ music by William Byrd, Orlando Gibbons and Maurice Greene as well as some early Romantic and modern works by Felix Mendelssohn, Samuel Wesley, Bertie Baigent and Guy Bovet. Please see Robert's concert diary for further details. This summer Robert will be returning to Germany for another extensive solo recital tour organised by Stefan Schwarz. 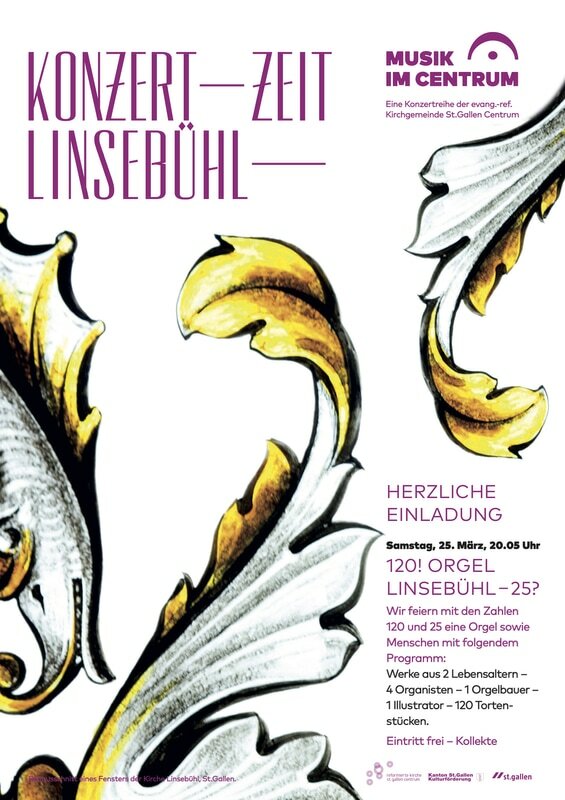 Between the 3rd and the 15th of August he will be playing 10 recitals in Saxony, Brandenburg, Saxony-Anhalt and Thuringia. Venues include the famous Schlosskirche Wittenberg and Meißen Cathedral as well as churches in Döbeln, Dresden, Erfurt, Dessau, Weimar and Schwarzenberg. 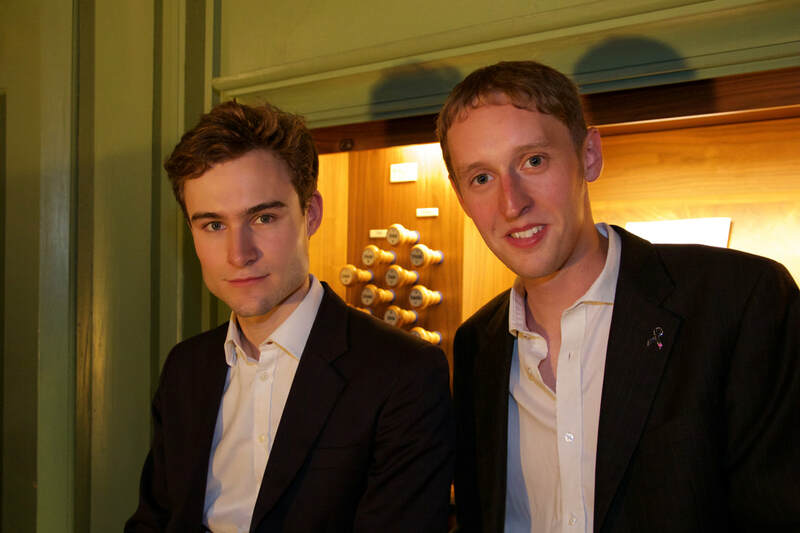 For a special one-off organ duo recital in Templin Robert will be joined by guest artist Joseph Bradley (Organ Scholar at Christ Church Cathedral, Dublin). Please see Robert's concert diary for detailed listings. All evening recitals will feature proud rock/bright sky, a new work by award-winning composer Bertie Baigent that was specifically commissioned for this tour, and Max Reger's Variations and Fugue on 'God Save the King' or 'Heil dir im Siegerkranz', based on the tune of the English and the German national anthem (until 1918). Other tour repertoire includes works by Johann Sebastian Bach, Ralph Vaughan Williams, Frank Martin, Herbert Howells, Olivier Messiaen, Simon Preston, Naji Hakim and Noel Rawsthorne. From 26th May until 30th June 2016 Robert will be playing the organ for all 41 performances of the York Mystery Plays 2016 at York Minster (with additional matinee performances on Wednesdays and Saturdays). The incidental music for this production was written by Dr Richard Shephard MBE. On Wednesday 25th May 2016 at 1:10pm Robert will be playing a lunchtime organ recital at St. Helen's Church, York. The programme includes works by Bach, Howells, Martin and Reger. Robert's debut CD will be available for purchase after the recital. ​Click here to download the full programme.